CHIP’d is on a mission to create hardware and software that will allow sporting objects to be tracked in 3D and in real-time on your mobile device. 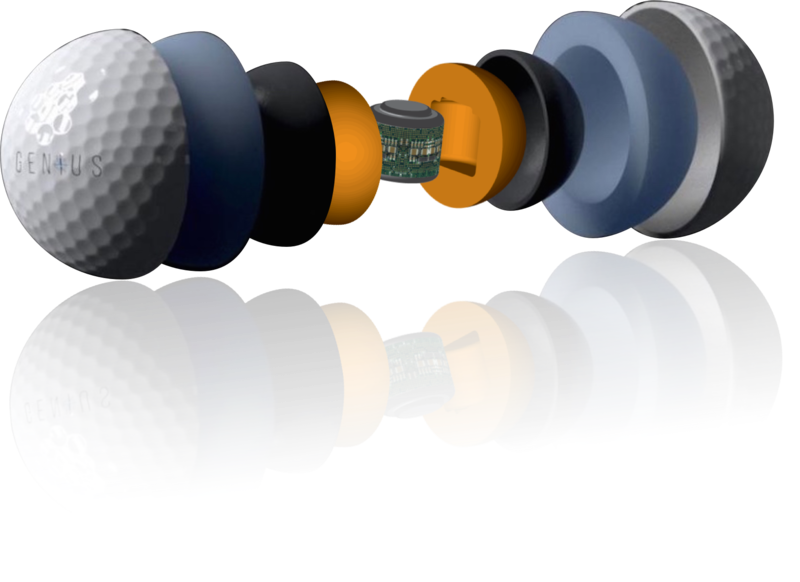 CHIP’d has partnered with OnCore Golf, the innovative golf ball manufacturer behind the ELIXR, to develop and bring the world’s first Smart Golf Ball to market – the GENiUS Ball. CHIP’d has assembled a team of golf data and wireless technology experts with experience in electrical engineering and manufacturing, product design and development, the Internet of Things (IoT), software development and golf analytics. Our engineers have decades of experience developing products for the smartphone industry, and other sophisticated and successful consumer devices for the Internet of Things. People are talking about the future of sport and golf technology. We’ve found some interesting articles on the topic for you to read. A ‘Smart’ Golf Ball to Track My Shots? Tell Me More! 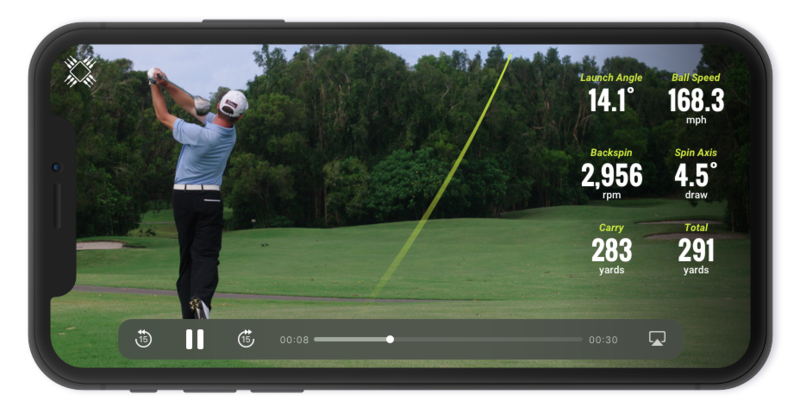 We're creating technology for tracking sporting objects in real-time on a mobile device, beginning with golf. Please get in touch with us to discuss investment opportunity and get access to our deal documents. © Copyright 2016-2019 CHIP'd, Inc.